Baradari means “Twelve Doors”. Thus the garden which has twelve entrance doors is called as Baradari Garden. The Maharajah Rajinder Singh who was a natural enthusiast established in the year 1876. He brought various species of trees and plants from across the world and decorated the garden. The garden was set up in Mughal style. Fern garden, Rock garden Show, Huge fruit trees etc are enticing features of Bardari Garden. 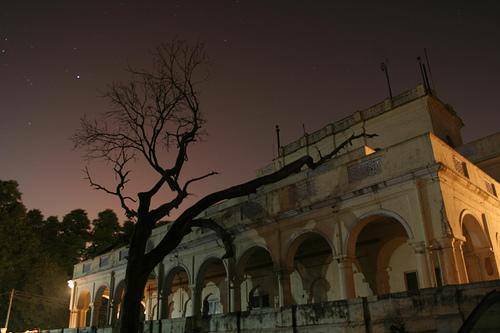 Nearby the Baradari garden there is a Baradari Palace where Maharaja Rajinder Singh resided. This palace was converted as heritage hotel with 6 rooms and 11 suites.